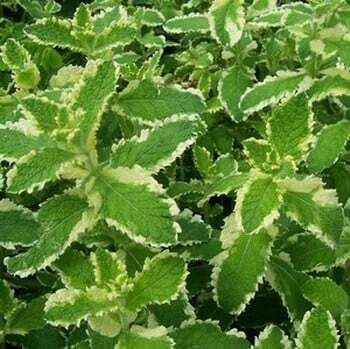 Pineapple Mint is a very attractive variety of mint plant and is also extremely versatile, perfect in drinks, as a garnish or in any dish that uses mint as an ingredient. 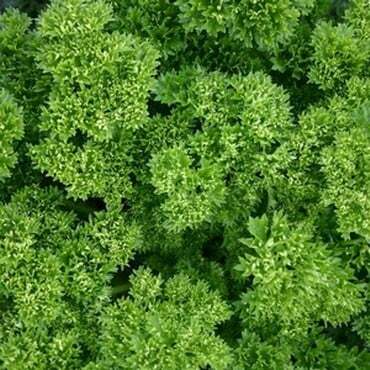 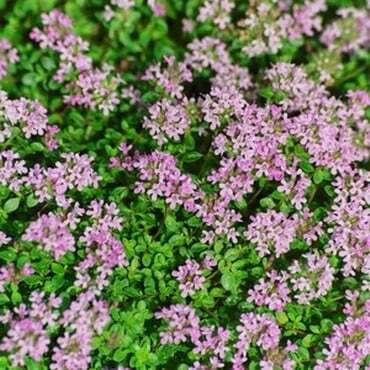 These Organic Pineapple Mint Plants are supplied as 3 healthy growing mint plants in 9 cm pots and will make an attractive addition to the herb garden. 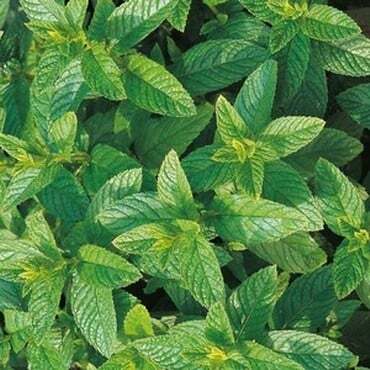 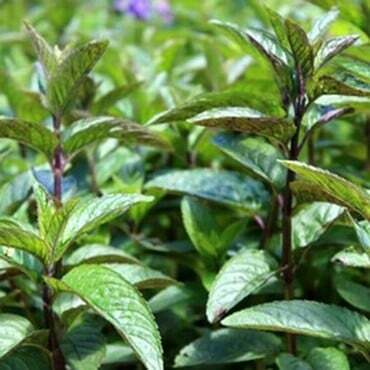 Mint plants have a tendency to spread so suggest planting in containers or within a contained area in the garden.